I.J.K Timber Group, a timber company operating from two sites in Northern Ireland, is about to implement K8 software from Kerridge Commercial Systems (KCS). 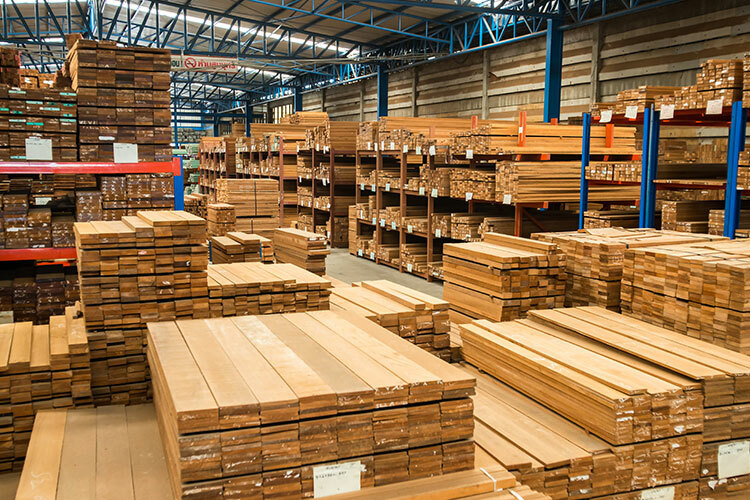 The Belfast and Dungannon based company imports and distributes softwood and hardwood as well as constructional and decorative panel products. Trading as Irvin & Sellers, Keizer Venesta and Northern Hardwood in the Irish market, the team completed a management buy-out in May 2004 from their previous owners - who bought the companies from Meyer International in 1991. Today they supply kitchen manufacturers, joinery works, builders’ merchants, shop fitters, furniture manufacturers and builders. 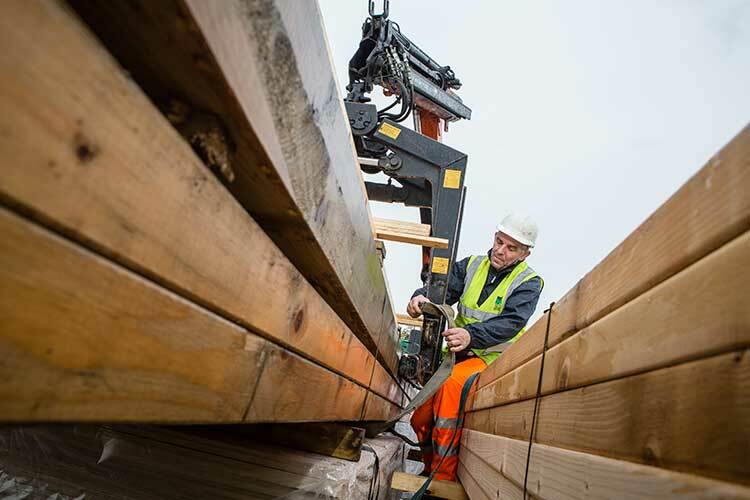 We liked K8 because of its ability to deal with timber lengths and widths and the fact it had an integrated financial package.